Looking for adventure? A place where your own character can roam and develop your own story through a diverse world? RPG Haven may be the answer you've been seeking. We're a flexible universe, complete with vampires, dragons, demons, you name it. Adventure, leisure, and battle will always seek you on RPG Haven, so come join us because we're always welcome to have you. 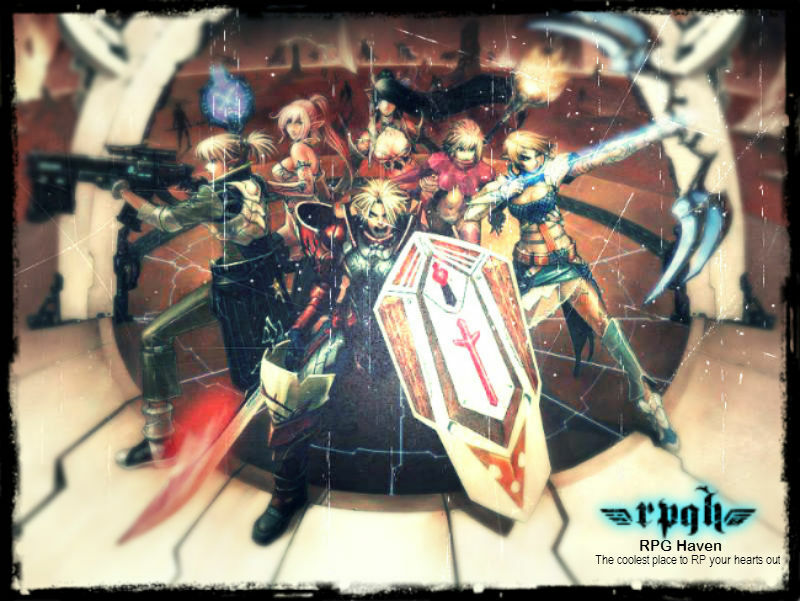 RPG Haven is an anime and non-anime forum set in the present time of the 21st century in a world once called Earth. While the world is based around ours, it is still considered an alternate timeline and the landscape is completely different. It is not based on a specific anime and we create our own plot as we progress. In this forum, it is still the world you see, but with the presence of races other than humans, guilds, and of course, minions that aim to take over the Haven. - Helpful Staff and Members, always there to answer questions and help in times of need. - Events, Contests, Tourneys, etc. - Various systems allow the member to fully distinguish themselves from everyone else. - Government systems, shape your country or even become a leader! These are only a taste of the variety offered here, so please come and visit us anytime! Thank you very much, we hope to see you soon!